Is it okay for your school to use online diabetes training? Diabetes training for school staff can be challenging. Who may present the training? …are all very common questions. Many states have enacted legislation that address diabetes training for school staff, and if you have not already done so, we encourage you to find out if your state has a law in place. Typically such laws will address the training content, which staff should receive training, and which qualified personnel may present or be responsible for the training, but do not specify that any particular training resource must be utilized for the training. 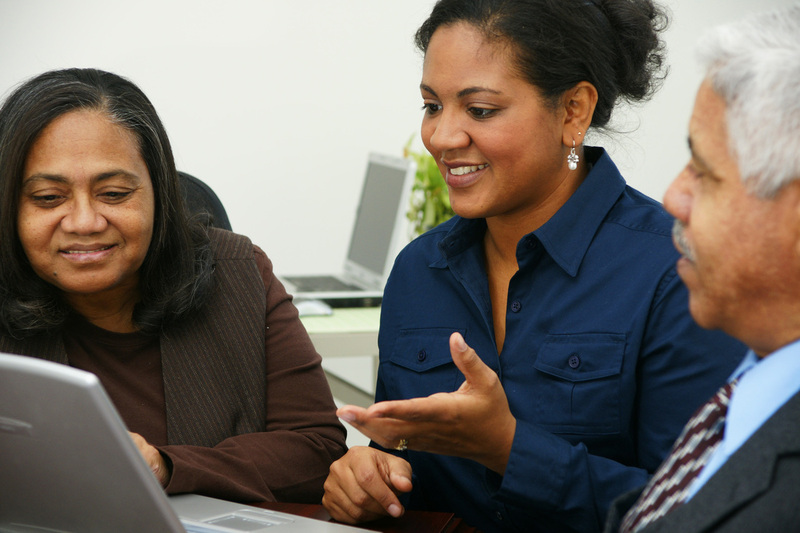 Health Service coordinators and lead nurses across the nation are completely free to select and utilize available resources that best meet their diabetes training needs and requirements. We are exceptionally proud that the content of our training program meets or exceeds the required content as specified in every state law in the country! Salus Education is committed to helping schools and families meet their diabetes training needs. Our comprehensive eLearning programs and resources help to make it possible for you to create a safe and supportive learning environment for your students with diabetes through the highest quality training available. For nearly 8 years, Salus has helped public and private schools, districts, and regions to meet their state and federal requirements for diabetes training through the innovative combination of printed materials, computer-based e-learning, and thoughtfully designed hands-on training kits. 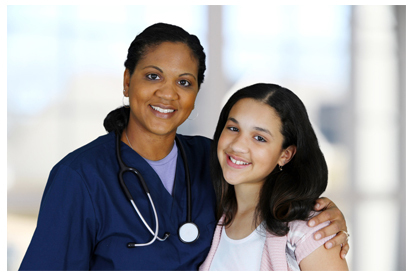 Salus Education is committed to helping schools and families meet their diabetes training needs. How can we help you?